When it comes to weddings everyone wants to look their best starting from the bride and the groom. But have you ever wondered why do people want to look their best? Well, certainly it has something to do with taking breathtaking photographs at a wedding and leaving a life-long impression. While we are at photographs, let’s mention top ten wedding photos you must take at a wedding. It is absolutely essential that you take the photo of the dress in which you are getting married. Furthermore, you can take the picture of a dress without actually wearing it. 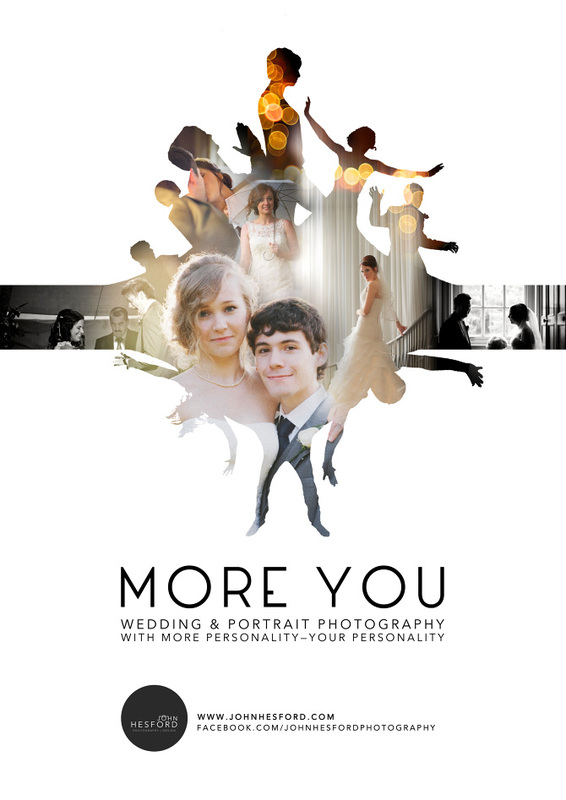 This will give a certain appeal to your wedding photographs, and make them unique and unusual. You have probably spent a lot of time choosing the right rings for the occasion, therefore if it is only fair that they take a significant place in your photo album. Also, it’s a charming photograph that you must have, and that you will absolutely cherish someday in the future. Often people forget to take photographs of the invitations they are sending out to people. These charming photographs will definitely make you remember of all the good times you had at your wedding and preparing for it too. Also, you should definitely get a photograph of your bridal bouquet, as you will simply love to have the flowers see you can read it down the aisle eternalized in your photo album. The groom’s counterpart of a bridal bouquet, should not be left behind, and should also take an important place in your photo album. The portrait of the blushing bride is usually one of the most beautiful, breathtaking photographs in a photo album. Also, in this way you will forever keep the memory of your wedding day. Ah, that first look on the bride! The stunned faces of friends, family and especially the groom! It is absolutely priceless and should definitely find a place in your wedding album! Since prior to the very ceremony in the entire wedding party goes through various emotions, it is an extremely interesting time to take some of the most amazing photographs at a wedding. They will show the number of emotions, people often don’t even take time to process due to the adrenaline. Weddings are into most cherished moments for the entire family and you will definitely love having the family shot from your wedding at your wedding album. The kiss of the bride and the groom is the most cherished moment at a wedding and should be memorized. Also, this unique event celebrates the love between two people and also signifies the beginning of their lives as a small family of two. A truly special event should be celebrated and sealed with a kiss!